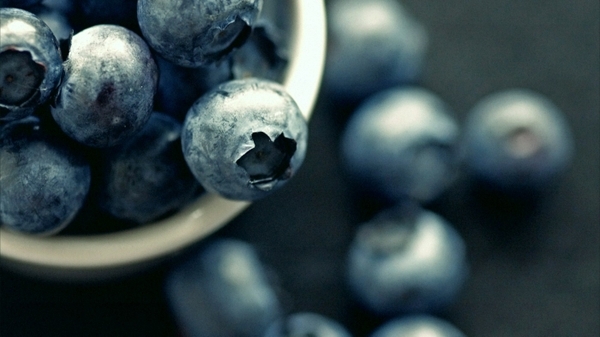 Blueberries may be tiny in size but are big on flavor and health benefits. Master's Touch® blueberries are deep in color, ranging from blue to maroon to purple-black, and feature a white-gray waxy “bloom” that covers the berry's surface and serves as a protective coat. Thank you for your Pre-Order, one of our Sales reps will contact you shortly to confirm the details.